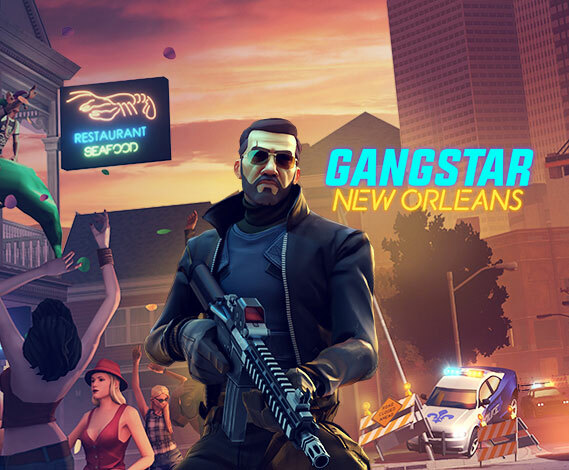 Set in the fascinating city of New Orleans, this chapter in the critically acclaimed Gangstar series will give you the opportunity to rule the criminal underworld and become a real Gangstar… by any means necessary. 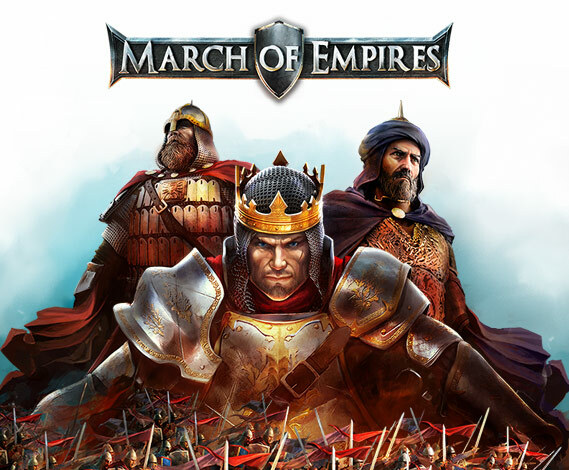 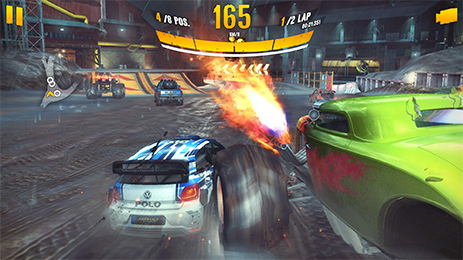 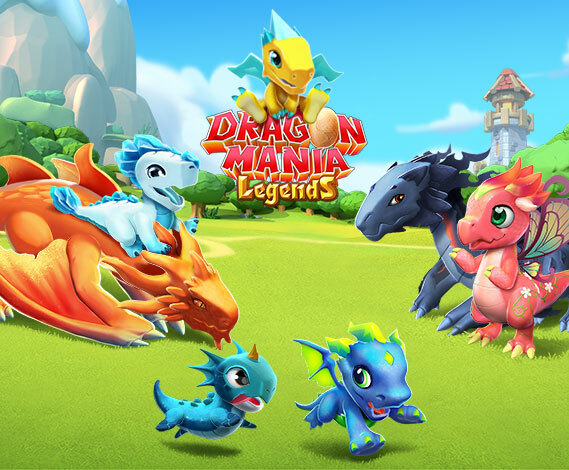 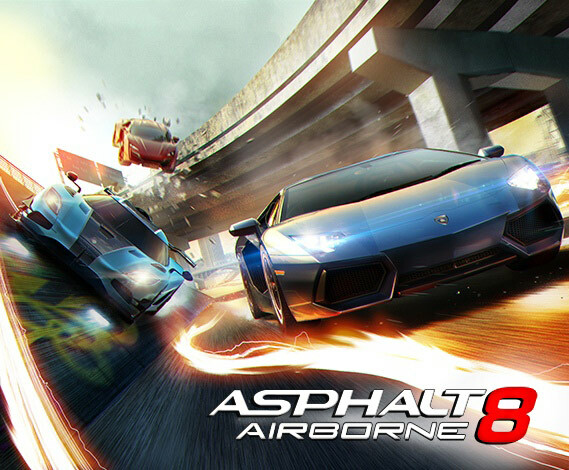 Perform dynamic, high-speed aerial stunts in a driving experience powered by a new physics engine! 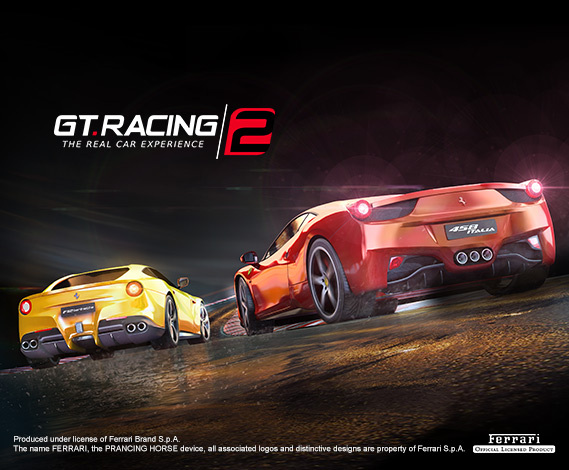 The most realistic racing simulation game is back with an unprecedented level of driving enjoyment. 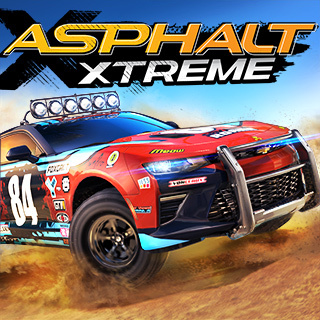 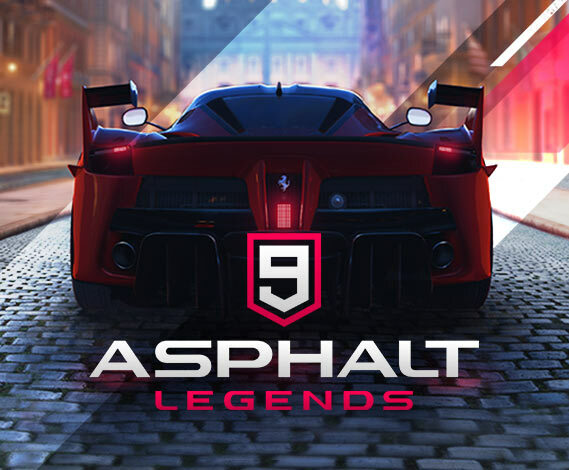 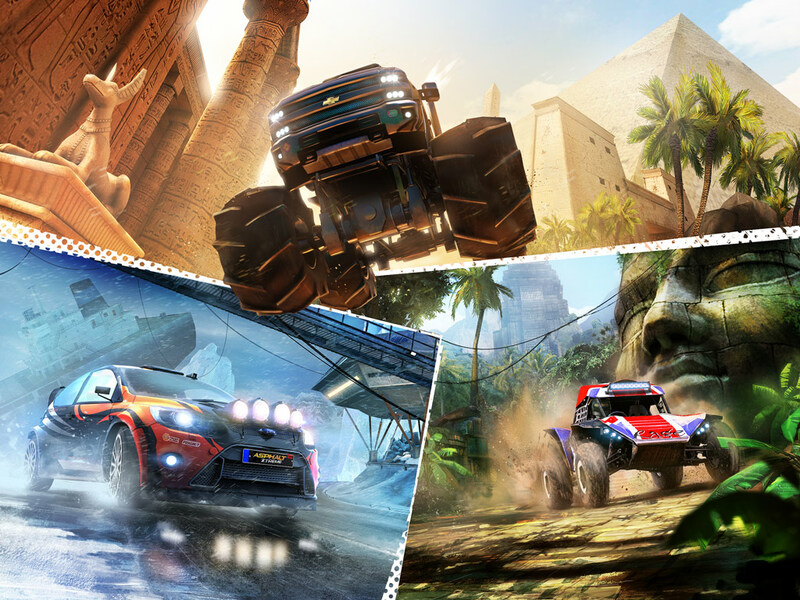 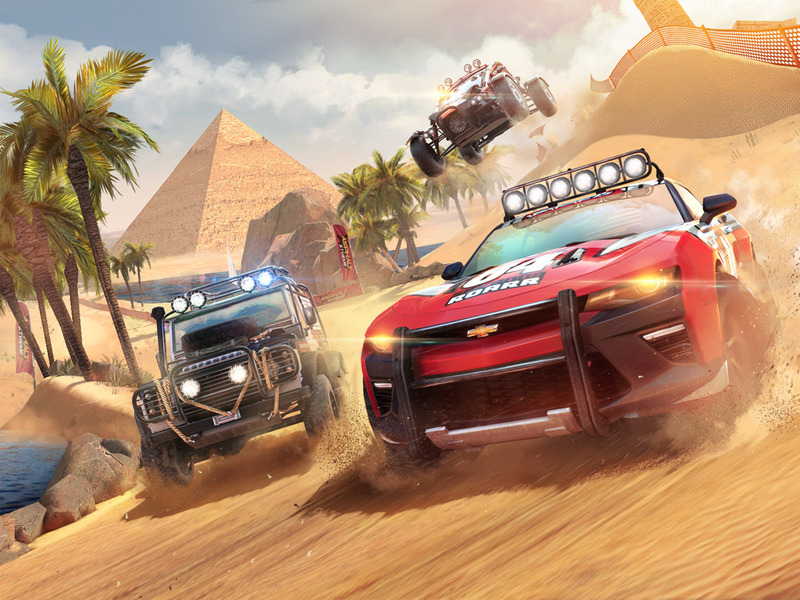 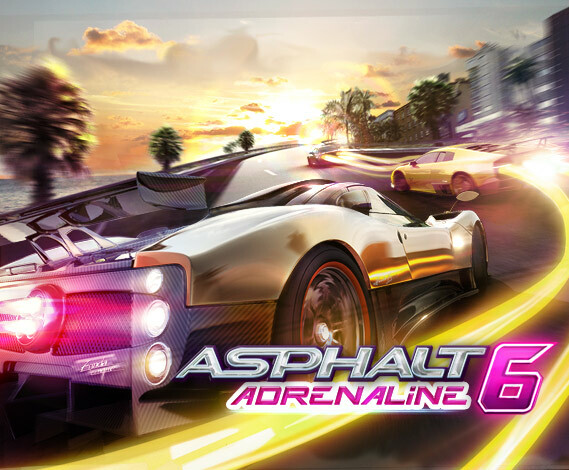 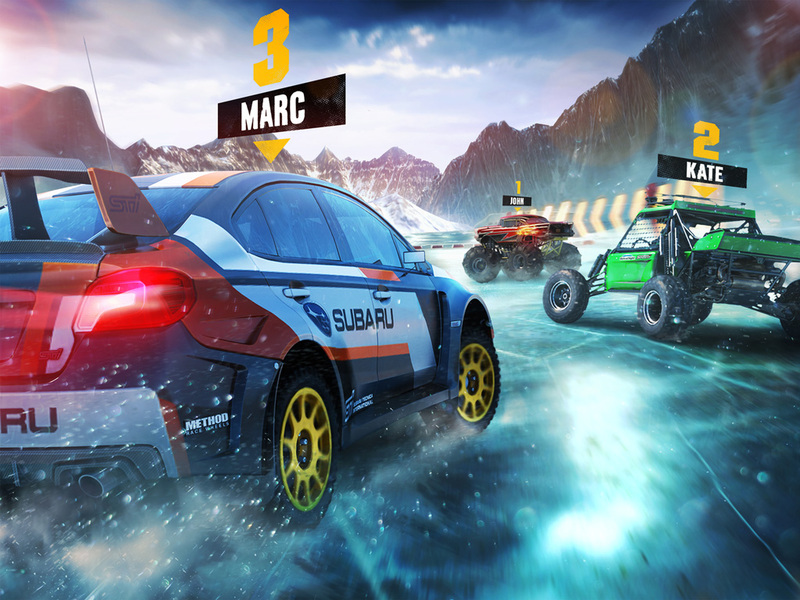 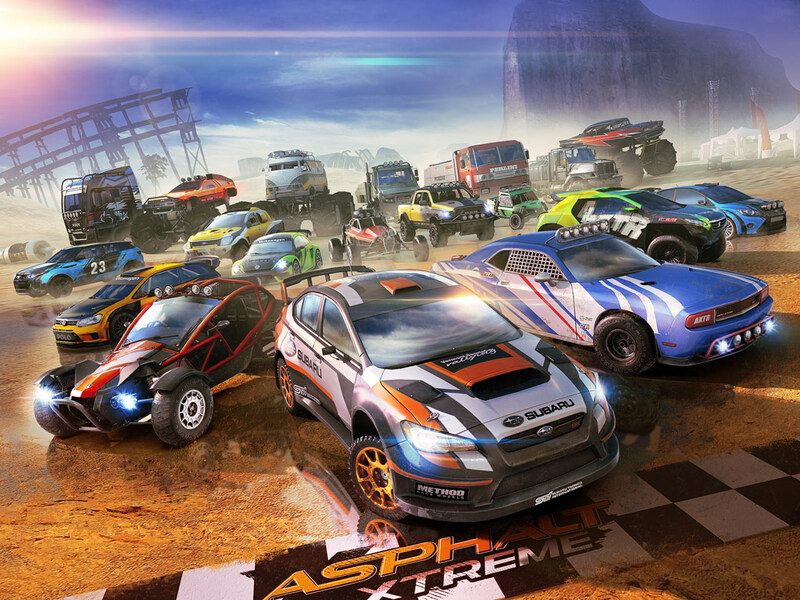 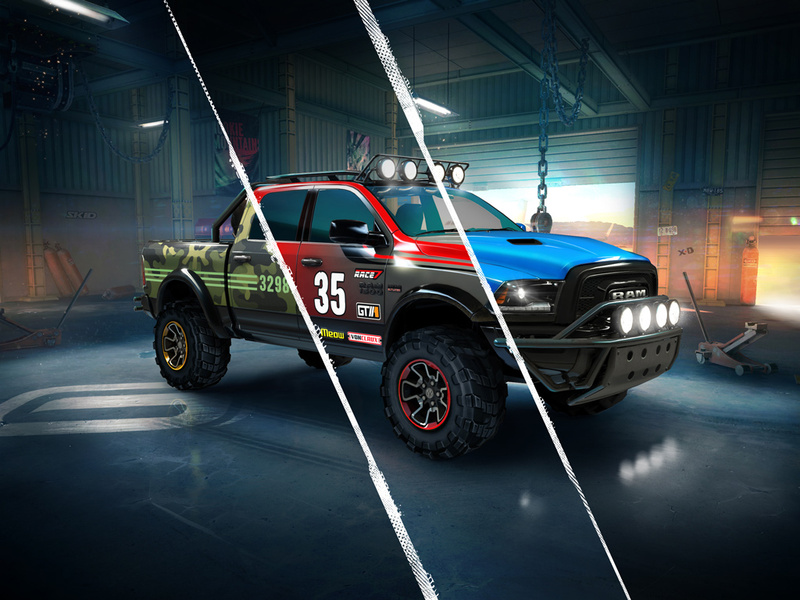 The most adrenaline-pumping edition of the Asphalt series is here!